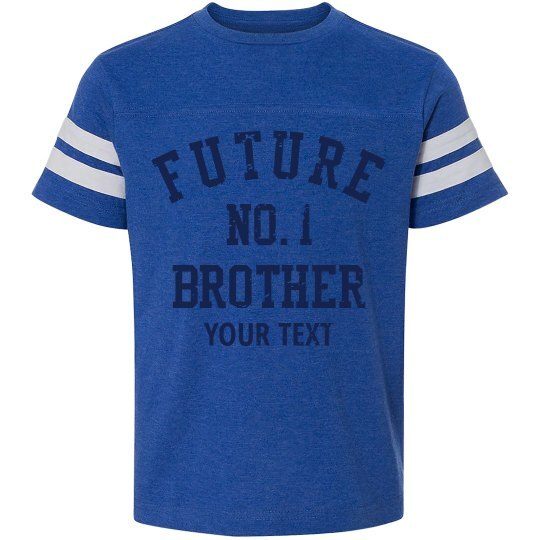 Customize a tee for the future No. 1 brother in your family. Get him ready for making the big announcement to everyone with this fun design that will be perfect for family photoshoots and parties. This tee is also great as a gift or keepsake for the future.